Microsoft recently released Windows 10 as a free upgrade for most users of Windows 7 and up. USD is currently reviewing Windows 10 and evaluating a timeline to start deployments of this new operating system to faculty and staff. Have you upgraded your personally owned computer yet? 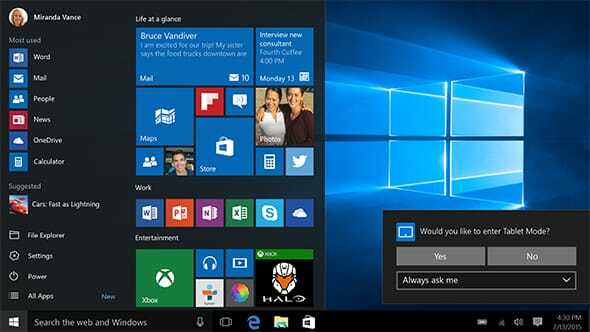 What do you think of the new Windows operating system? This entry was posted in Future Projects by mmarchand. Bookmark the permalink.